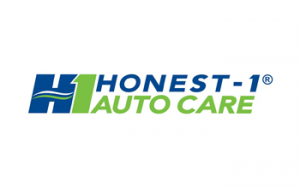 Request information now to learn more about franchise partnership with Honest-1 Auto Care. 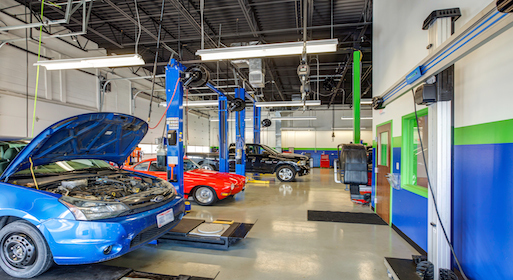 One of the advantages of franchise ownership is that you are operating within a proven process, and have many resources to help you along the way. At Honest-1, we’re committed to providing our owners with all of the tools and support to help them succeed. A one-week curriculum that focuses on the front-end operations. Includes software and sales training, bay management, estimating and pricing, customer service and inventory management. A one-week curriculum that focuses on the back-end operations. Includes accounting, marketing, software training, safety & personnel, leadership and management, business planning. A one-week mentoring experience that follows Manager and Owner School. Work side-by-side with technicians, managers, and operators and learn in a real world environment. A 4 day program that focuses on selling and developing territories, from lead generation and grass roots marketing through qualifying and closing the sale. Includes Dos & Don’ts of franchise sales, real estate development, action plan development and territory management. Ongoing training and support extends well beyond the H-1 University classroom. Honest-1 owners and employees benefit from monthly webinars, web training, and online ASE certification programs.